Chinese political lobbyist and former Sydney resident Huang Xiangmo has been left stranded overseas after his permanent residency was blocked and long-stalled citizenship request denied by Home Affairs. Peter Dutton’s department allegedly cited character grounds, reliability in interviews and correspondence with authorities including ASIO. A Sydney Morning Herald/Age investigation has revealed that Huang, a prominent billionaire who has donated almost $2.7 million to both Labor and the Coalition and was at the heart of former senator Sam Dastyari’s downfall, is now fighting to get back to Sydney where he has lived with his family since 2011. 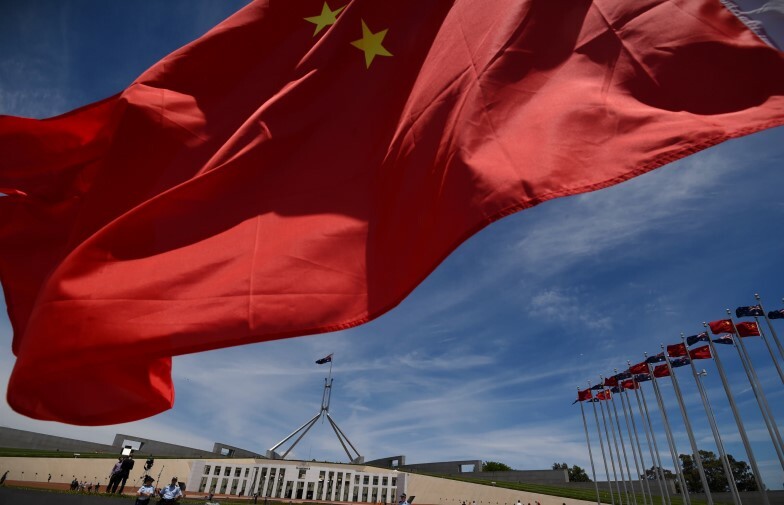 The move to block Huang’s passport counts as the first Australian enforcement action against a suspected Chinese Communist Party influence agent, after the Coalition’s counter-interference campaign was launched last year. Prime Minister Scott Morrison has ruled out using the Coalition’s potentially historic loss over offshore medical transfer amendments as a trigger for a snap election. However, fresh legal analysis suggests Labor and the crossbench could bring forward Kerryn Phelps’ original bill without an absolute majority. While Morrison dismissed Phelps’ bill as “stupid” in a Sky News interview last night and confirmed the election will be in May, The Guardian reports that constitutional law professor Anne Twomey has outlined a case where a simple majority of 75 MPs or fewer could change standing orders that require 76 MPs to bring private member’s bills to a vote. Victoria Legal Aid has filed papers in the Federal Court alleging that the Coalition’s $3.7 million robo-debt system is unlawful and should end because it “outsources” the onus of proof and forces welfare recipients to do Centrelink’s work in checking potential overpayments. According to The Australian ($), VLA’s Rowan McRae has argued that the ­Social Security Act makes clear that Centrelink has to be able to demonstrate a debt exists before one is raised. Of the more than 280,000 potential debts raised with individuals since the program launched in 2016, about 50,000 have been reduced or wiped entirely in part due to errors. I was saying it would be nice if one of the hearings could be on a day we are doing a roadshow. Then we could do a little protest, we could have our placards and we could walk down there. 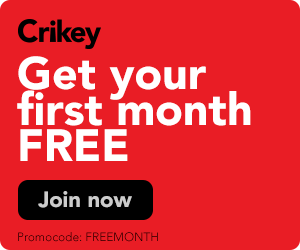 The Wilson Asset Management fund manager reportedly claims to have contacted Liberal MP, first-cousin-once-removed and Wilson Asset Management shareholder Tim Wilson about having the franking credits inquiry on a politically useful date. Governor of the Reserve Bank of Australia Philip Lowe will address the National Press Club. NSW Police Minister Troy Grant, Commissioner Mick Fuller, Opposition Leader Michael Daley and Police Association president Tony King will meet with and address 100 police officers in Bankstown. World Vision Australia Chief Advocate Tim Costello will deliver the 2019 UNSW Annual Gandhi Memorial Oration. Prime Minister Scott Morrison will announce $100 million in funding for two busy freeways. Victoria’s first Animal Justice MP Andy Meddick and other new state MPs will deliver their maiden speeches to parliament. The Climate Council will launch a new report finding that climate change is increasing the frequency and/or severity of extreme weather across Australia. Queensland grazier Bruce Currie will deliver a GetUp petition with over 27,200 signatures calling on the state government to reject Adani’s plans to drain Queensland’s groundwater. Executive Director of International and National Engagement at the Australian Space Agency Karl Rodrigues will deliver a keynote address at a French-Australian Chamber of Commerce aerospace event. The Department of Housing and Public Works will host hearings as part of an inquiry into building industry fairness reforms. US President Donald Trump will deliver the delayed annual State of the Union address before Congress (expected to start at 13:00 AEST).